Christmas and winter in general is a wonderful time of year. Spending time with loved ones, eating and drinking far too much, and generally having a jolly old time are all things to look forward to. But one thing we often miss out on during the festive period is time outside - with the colder weather and risk of germs, most of us avoid the outside as much as we can. But that doesn’t mean you can’t enjoy the wonders of nature in your own home. You can have flowers delivered to your home and make the most of the gorgeous flowers we get in the winter. Plus many traditional Christmas celebrations used flowers and plants as an important part of the ceremonies, so you can enjoy a bit of history as the same time. 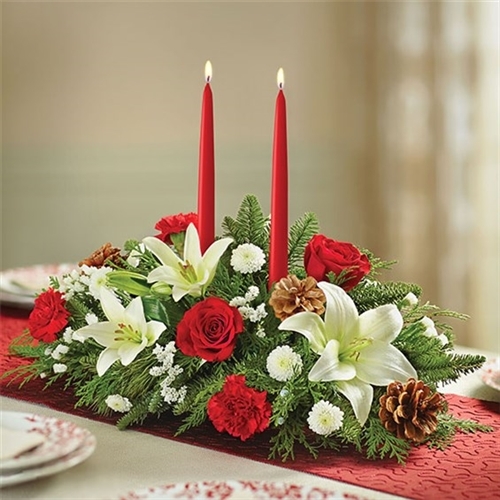 Below we look at four simple ways you can get more flowers into your Christmas table. A lot of families will enjoy large gatherings over the festive period, and there’s nothing quite like having a gorgeous centrepiece in the middle of the table to really mark the occasion. And the great thing about this option is that there are so many ways to make it happen. You can create your own, or organise a flower delivery from a professional florist. flowers delivered in no time. Which means you can enjoy flowers without the stress. and they can be pretty much any size, so no matter how big or small your dinner table, there’s always an option. 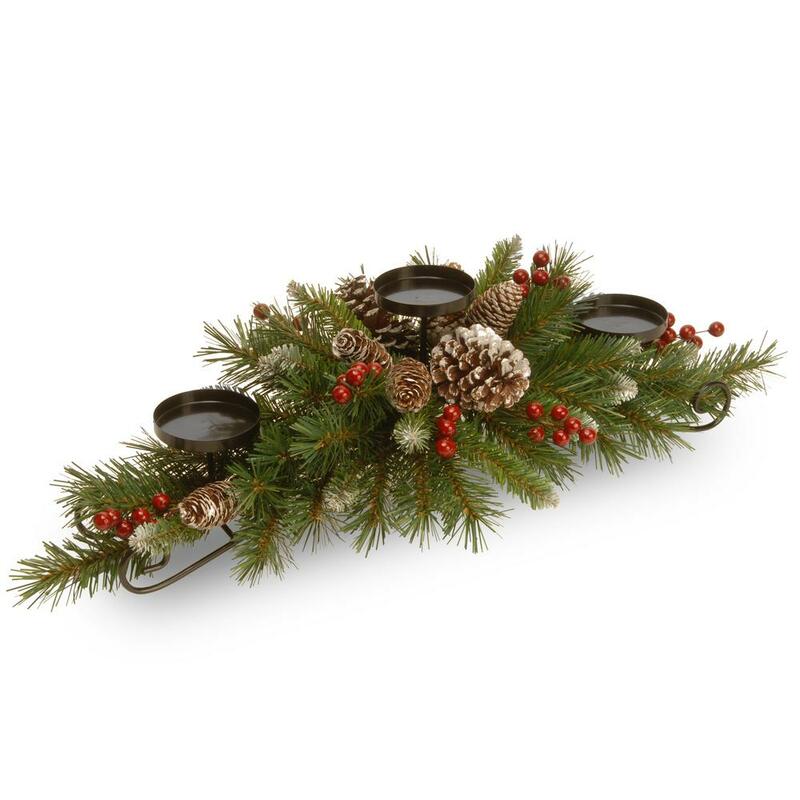 go around a candlestick to add a warm floral, festive feel to proceedings. have a range of designs to choose from so you can make it really personal to your taste. Only got room on the table for your food and crackers over Christmas and no room for candles and centrepieces? We totally understand. But that doesn’t mean you can’t fit some beautiful flowers in somewhere in the celebration. So why not create floral keepsakes for your guests. These could be buttonholes for the men and corsages for the ladies. Or you could create floral headbands for everyone to wear instead - after all no one really likes wearing those paper hats anyway, do they? 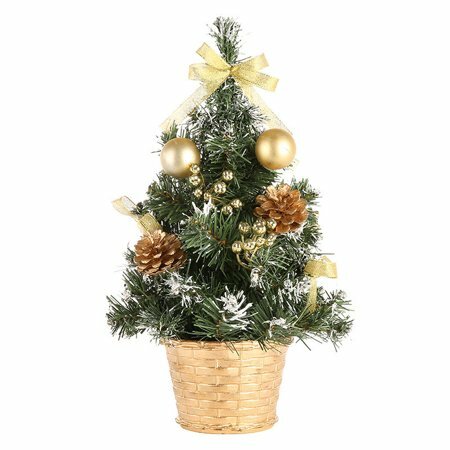 then why not opt for a mini Christmas tree instead of ordering other flowers by post. You’d be amazed at just how small a tree you can find if you shop around. we say do what makes you happy - even if it is a cactus wearing a mini Santa hat.